Download our 1st arrondissement Paris Map right here! 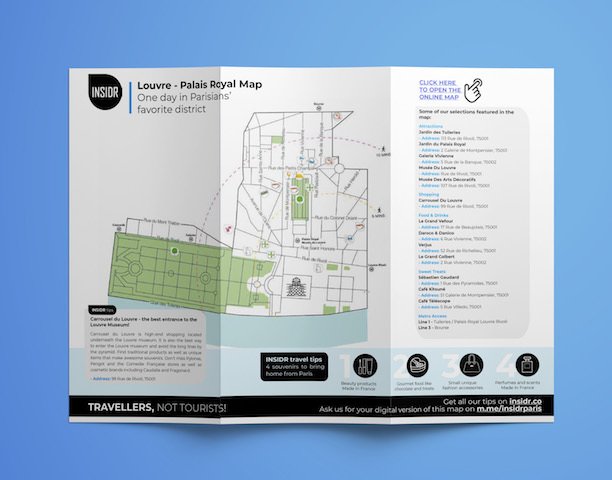 If you love the Louvre, you’ll love our 1st arrondissement Paris Map! The first arrondissement of Paris, or as what the Parisians call “le premier”, is right in the very center of the city. You won’t find many locals residing here as it is the least populated area in all of Paris. Instead, what you’ll find are The Louvre, the Tuileries garden, and a string of shops and restaurants that proudly mirror remnants of the past eras of Paris. 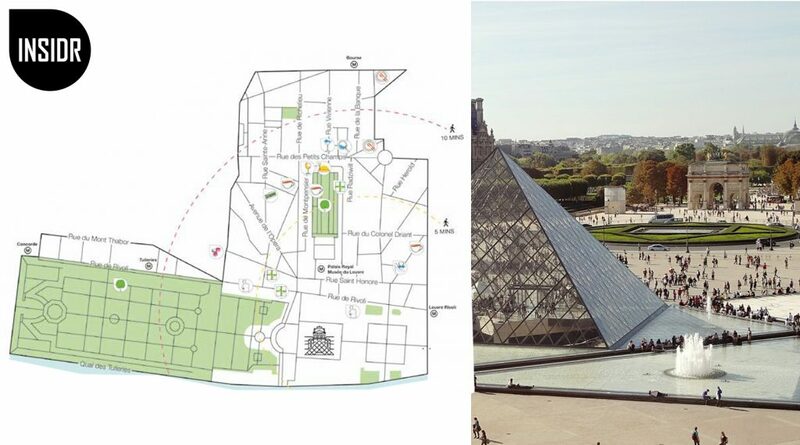 Our map of the 1st arrondissement will show you where to find these places and encourage you explore the Louvre and Palais Royal areas by foot. Explore all our best Paris INSIDR tips on our visit Paris travel guide. What is in your 1st arrondissement Paris map? 10+ recommendations of the must-see sights in the 1st arrondissement, including Jardin des Tuileries and Louvre Museum, Palais Royal and Carrousel du Louvre. Also our favorite restaurants in the area ideal for a break before or after your visits! Download it, print or save it your phone. We also have a digital version available online and offline: just download the map to access it! We couldn’t create a map of the 1st arrondissement without including the most obvious attraction in the area, Musée du Louvre. We know that the lines to get in can be long but it’ll absolutely be worth it once you’re inside this magnificent museum. Visitors aren’t only treated to world-class art but also become part of history. To those interested in fashion design, advertising, and graphic arts, Musée des Arts Décoratifs is the museum for you. The museum hosts exhibitions of the works of renowned professionals in the field of decorative arts. 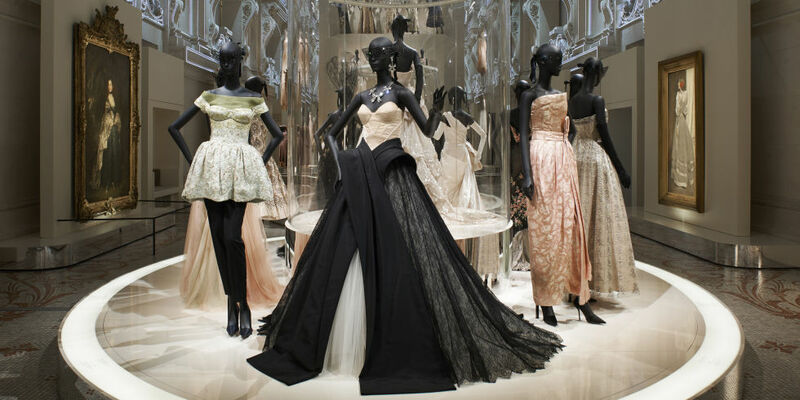 One of the recent and most successful ones was Christian Dior’s exhibition. Jardin des Tuileries is where you’ll find many Parisians relaxing by the water fountains. We encourage you to do the same thing after your visit to the Louvre Museum. Pull up a one of those pale green metal chairs, sit down, and rest your feet up on the edge of the fountain. It’s free, easy, and you get to live in the moment. Jardin du Palais Royal is one of our favorite open spaces in Paris. The gardens are gorgeous no matter what season! Moreover, it is lined by galleries of boutiques! Here, you’ll find many homegrown French brands like Delvaux and Didier Ludot as well as a few international ones like Acne Studios and Stella McCartney. Technically, this belongs to the 2nd arrondissement if only by a few meters. 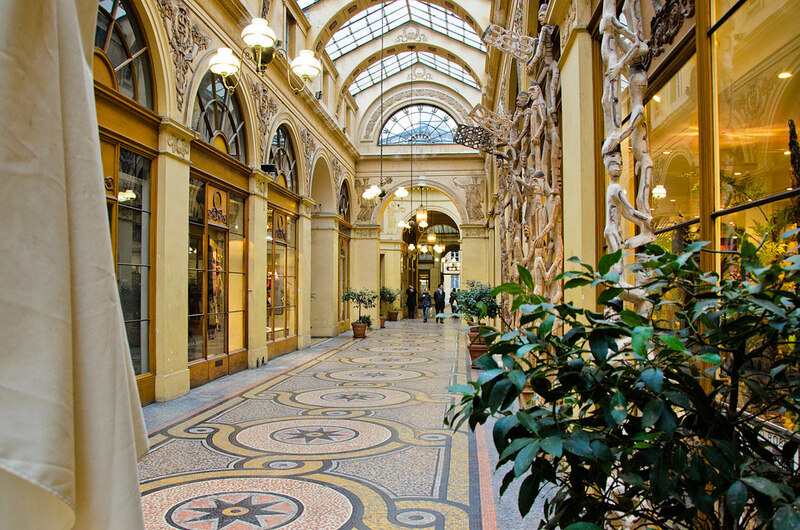 We’ve included this because Galerie Vivienne is undoubtedly one of the most beautiful covered arcades in all of Paris. The arcade is full of boutiques where you can buy clothes, food, wine, and even vintage books! As you walk inside, make sure you observe the beautiful mosaic tiles on the ground and don’t forget to look up and admire the light coming from the glass roof above you! – Le Grand Vefour is one of the few restaurants in Paris that has kept its ancient decor from the 1700s. Though this French restaurant may be old, the quality of cooking hasn’t missed a step and has kept its 2 Michelin Stars. If you’re thinking of celebrating something special in the area, we can’t recommend this place enough. – Daroco & Danico are a restaurant-bar tandem that we love in the area. Daroco satisfies the stomach with its delicious Italian pizzas and pastas whereas Danico, a speakeasy at night, is where you can enjoy exquisite cocktails. Have we mentioned how the interiors here are worth a visit of their own? 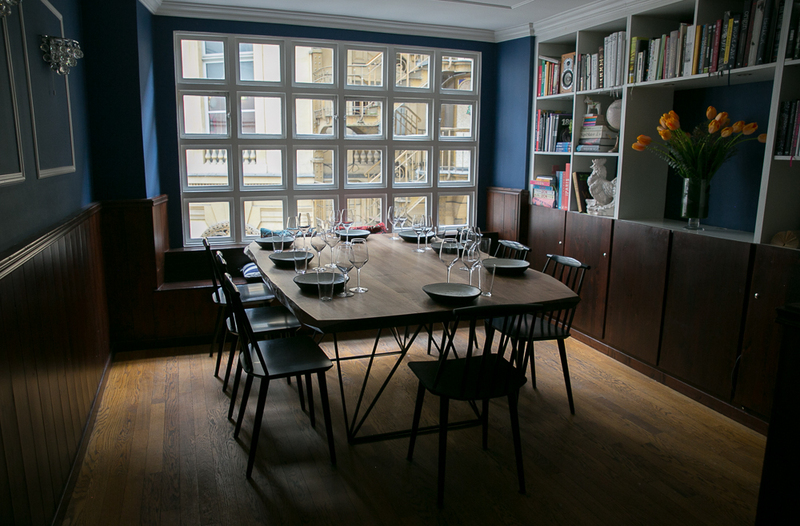 – Verjus is another restaurant that has made it on our 1st arrondissement list of local spots! Verjus is one of the more affordable tasting menus in Paris which is why free tables here are hard to come by. If you do get a chance to book a spot, expect tasty and surprising vegetable creations among many others. 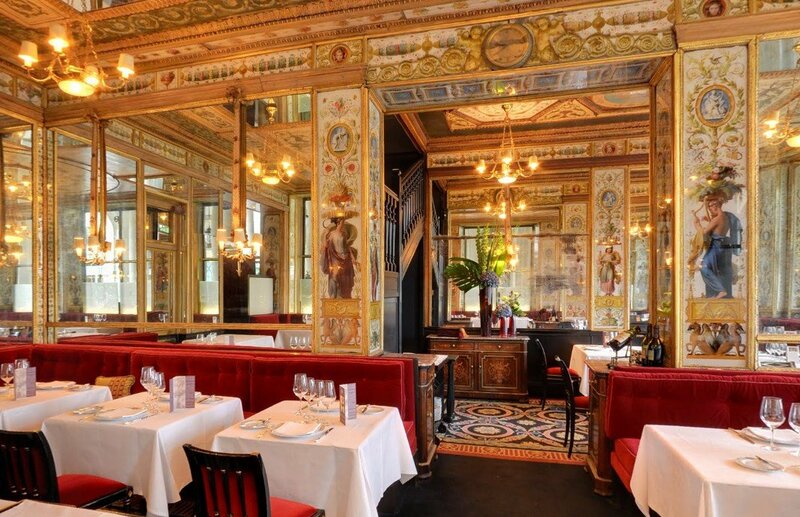 – Le Grand Colbert is a traditional French brasserie located just a few steps from the Palais Royal. We love this restaurant for its hearty servings of the French classics: onion soup, escargots, foie gras and they even have frog legs! 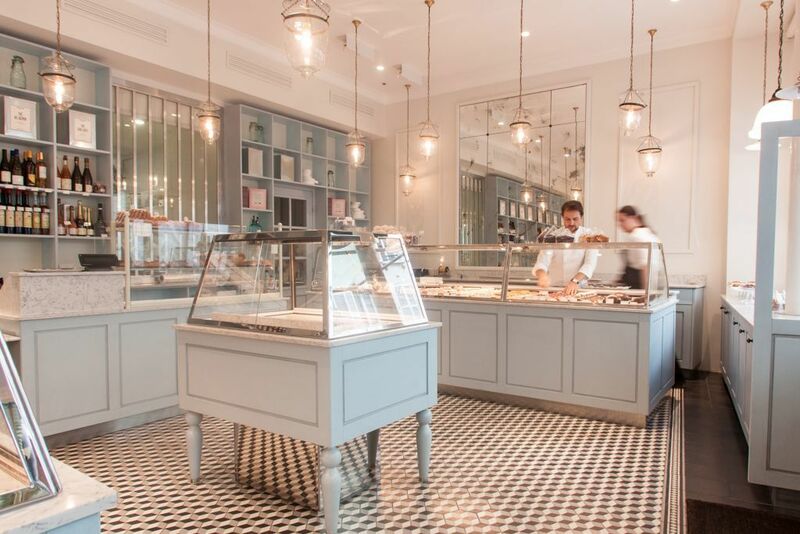 Sebastien Gaudard‘s patisserie is absolutely beautiful and looks as if it has just come out of the 19th century. Not only is the shop easy to photograph, the sweets are worthy of their own Instgram post. They’re delicious, too. Bonus tip: get the lemon meringue tart and/or the mille-feuille. – Café Kitsuné is the café born out of Maison Kitsuné, a French-Japanese clothing brand. Expect not just a take-away coffee but you can also buy from the Kitsuné brand’s collection of tableware, clothing, and accessories. – Télescope Café is one of the first cafés in Paris that started the new wave of brewing coffee in the city. This is where you cozy up with a book or chat with a friend as you sip on your latté because this café doesn’t have WiFi. The only place we can recommend for great quality shopping in the 1st arrondissement of Paris is Carrousel du Louvre. 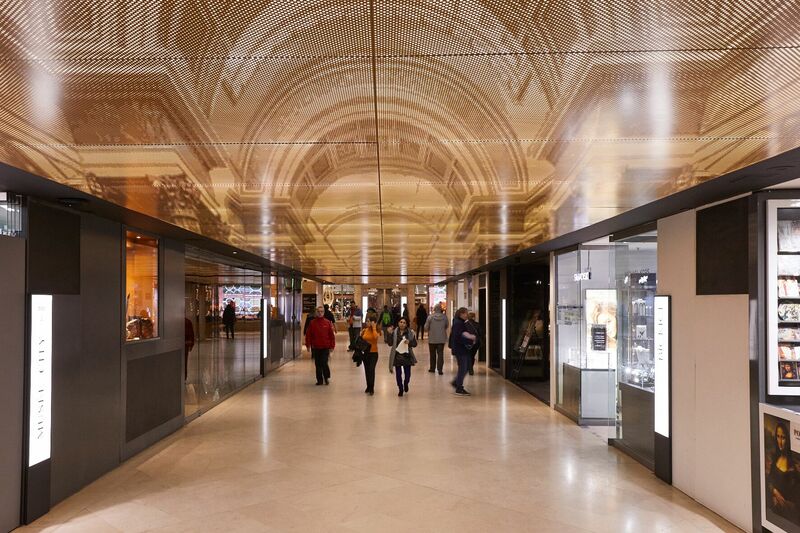 Carrousel du Louvre is a high-end shopping mall located underneath the Louvre museum. And because it is connected to the Louvre, you can bet that entering the famous museum through here is easier and faster than through the Pyramid entrance. At Carrousel du Louvre, you can find a great selection of unique items that make awesome souvenirs. Don’t miss the shops of Pylones, Perigot and the Comedie Française stores as well as cosmetic brands including Caudalie and Fragonard. Apart from shopping, you’ll also find a lot of great restaurants in the mall that range from fast food to casual dining. You liked our 1st arrondissement map? There are more free INSIDR Travel resources for you! During your trip to Paris, it’s very important to optimize your visit, otherwise you’ll waste a lot of time. To do this, we’ve created a series of FREE Paris guides that you can download. 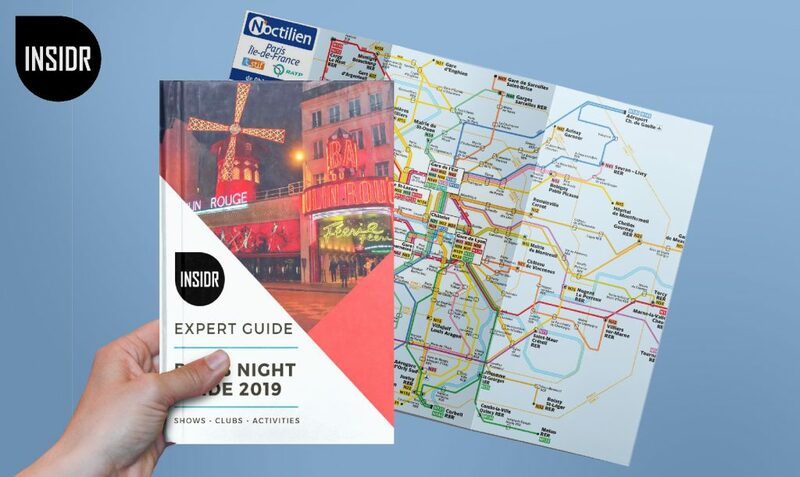 These guides will make sure you see the best attractions, eat the best food, and travel around smoothly!